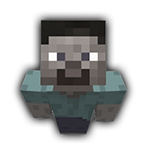 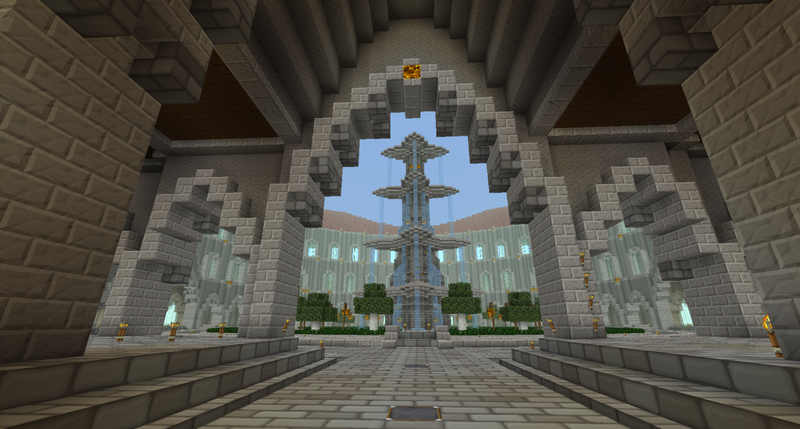 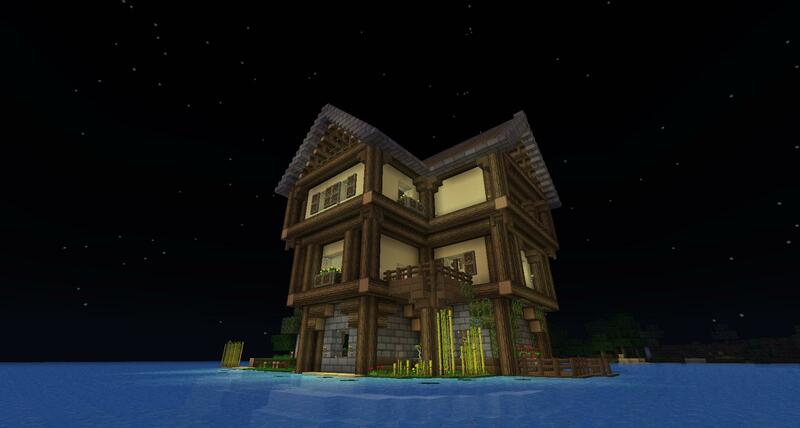 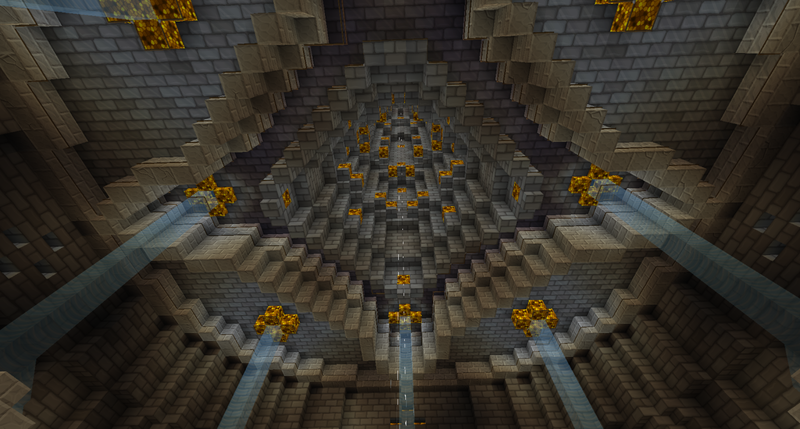 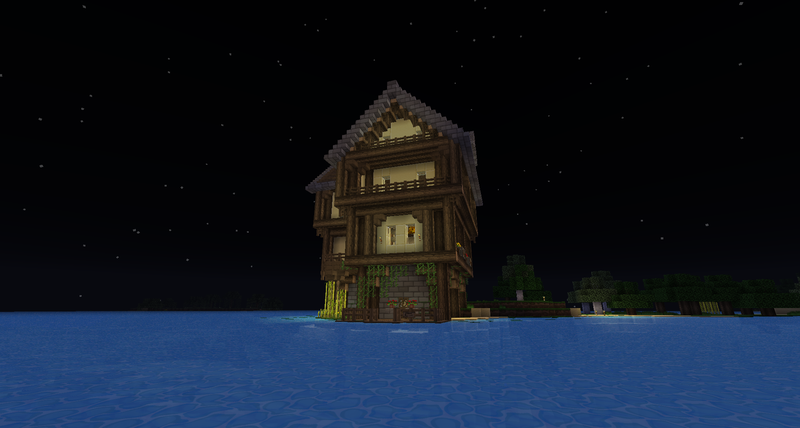 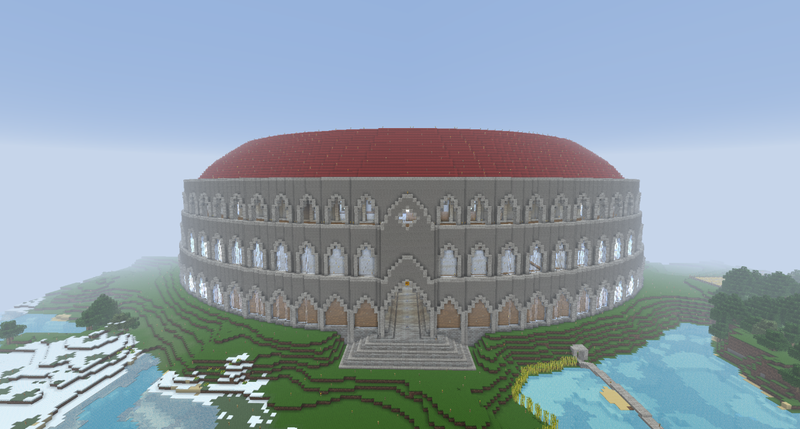 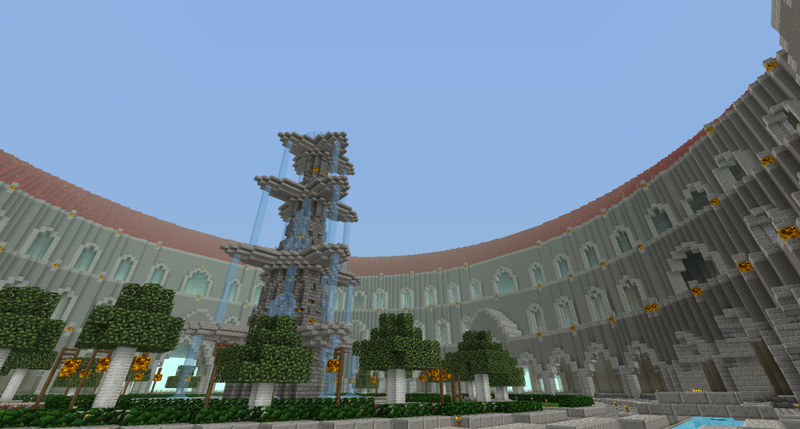 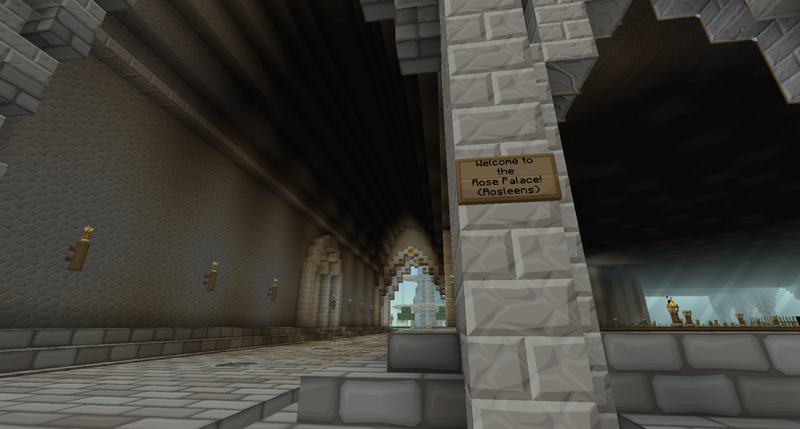 Rosleen - Viewing Profile: Gallery - SixtyGig - The Minecraft server for mature gamers. 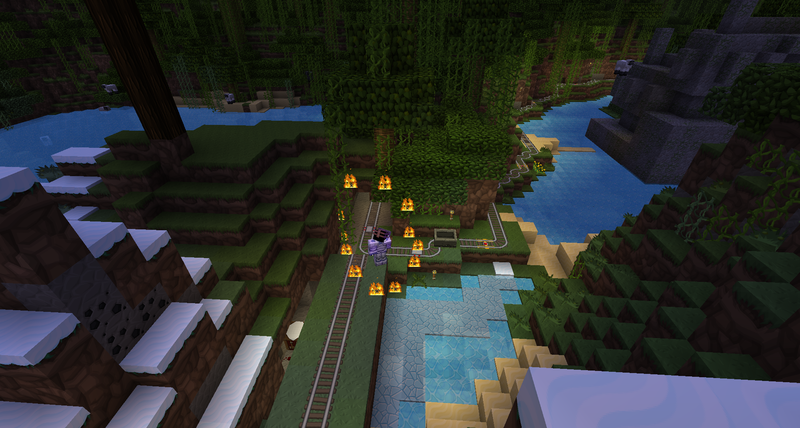 Zellcos in a ring of fire. 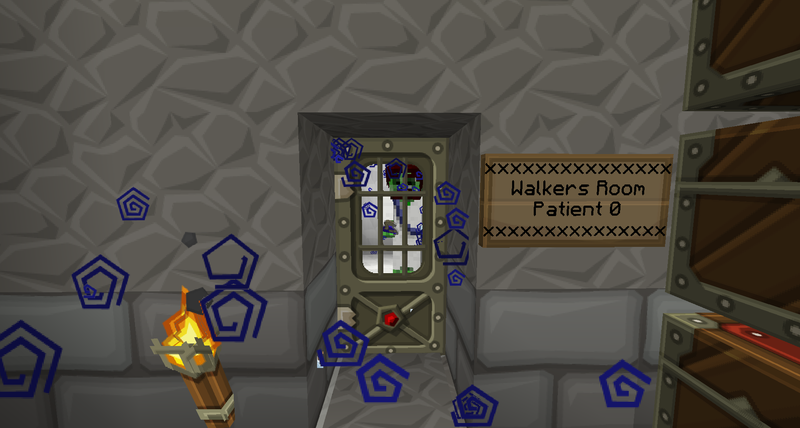 Very aggressive mobs about !